From my personal bio in our About section to articles like How to DM like an Artist, I’ve often mentioned that I’m an aspiring illustrator. I love creating maps and fantasy landscapes, which is why I’ve created a Gum Road account. Gum Road is a site where independent creators can make their mostly-digital wares available for others to buy or download. My first post to the site is “D&D Map Freebies”. 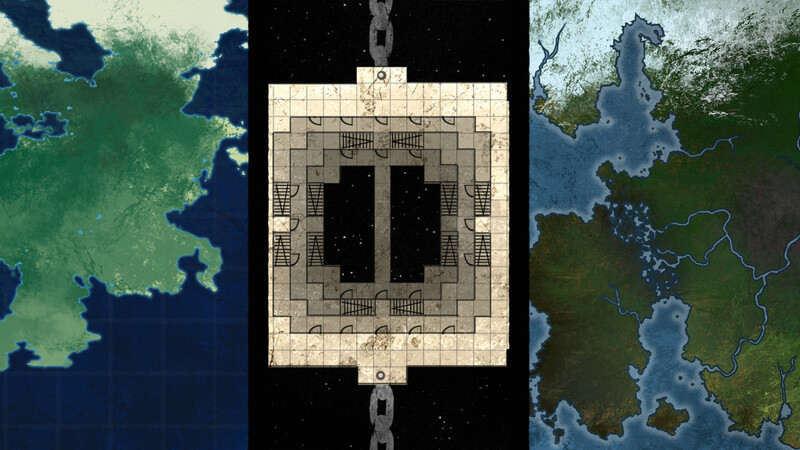 It’s a set of 3 maps: one world map, one country map, and a very specific battlespace I created for my own game that I decided to throw in as well. 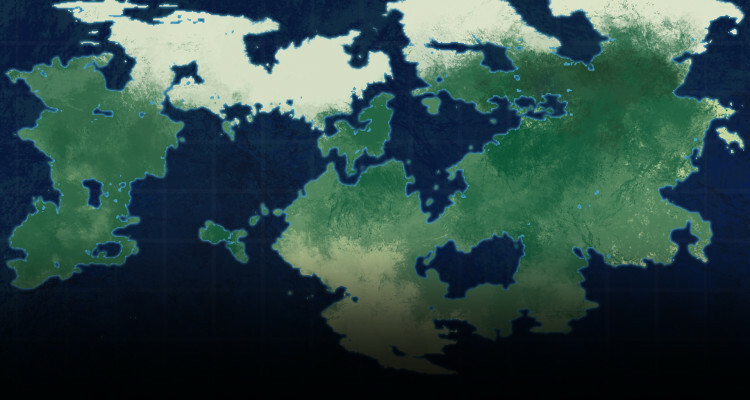 You can check them out here; and if you have any ideas about what kinds of maps you’d like to see in the future, please tweet me or leave a comment below! I’d love to see you label these maps and really make them your own!